The latest rumors for SAR shows that new entry level full frame DSLR Nikon D600 price will be $1,850. And the announced date set in September, which is several weeks before Photokina 2012. 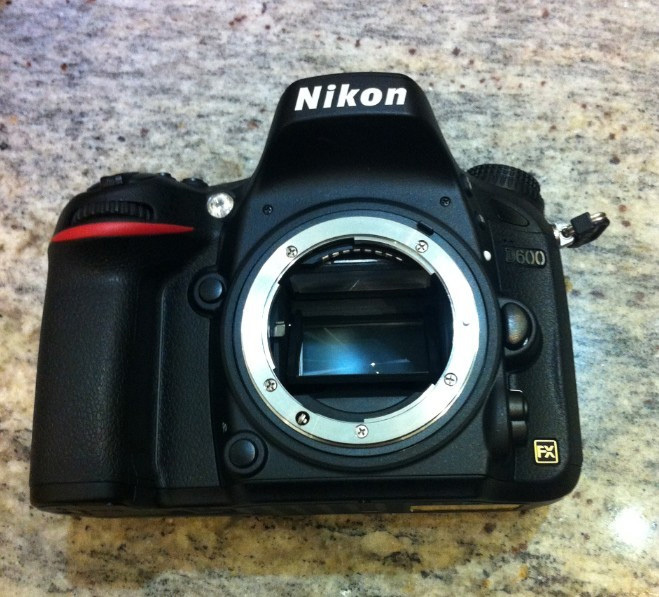 The Nikon D600 is the highly talked Nikon’s new DSLR in 2012. You can read more about Nikon D600 news and rumors here. Buy Nikon D600 at Nikon D600 Deals, In Stock Tracker Page to get Cheapest Price Online. Previous Previous post: Canon EOS 6D coming in October ? Next Next post: Sony A99, NEX-5R, NEX-6 announcement date set on August 28 ?